Mom's Gone Bronson! : Night at the Museum: Secret of the Tomb! 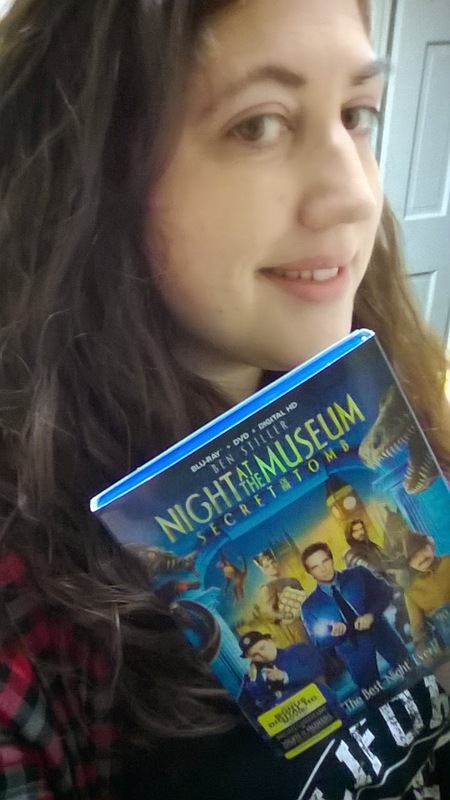 We had the chance to watch the Night at the Museum: Secret of the Tomb, last night and I have to say I LOVE this movie! We don't watch too much T.V in our home because we don't see it necessary, but we do let the kids watch DVD's in the evening before bed and this one went down very well! The kids (3 out of 4) watched the movie, with me, and we are all fans of the previous movies in the series and so were very ecxcited! 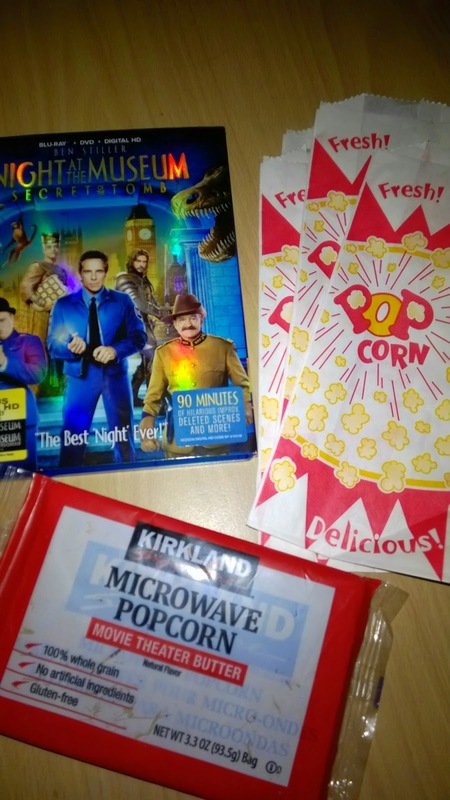 We were given popcorn and popcorn bags for the screening, but we went with easter chocolate instead, and the movie was a HUGE success!!!! This has to be one of the best movies i've seen in a series of movies with the same name and the acting is spot on and funny all the way through! I love Ben Stiller and the rest of the cast and my kids LOVE the monkey! I love that this is set in England, being British born, myhself and I recommed it through and through! Disclaimer: I wad provided with the movie for home viewing to give my opinion. All thoughts are my own, thank you! 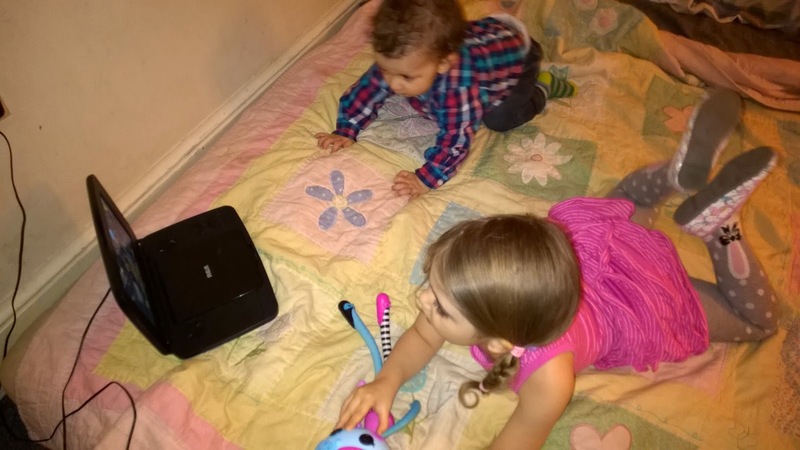 I have movie night with my grandkids a few times a week. We indulge in fun and popcorn also.